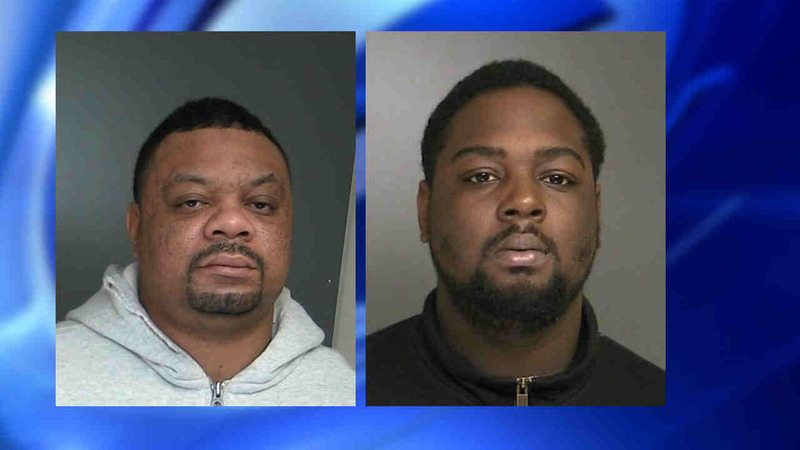 CORAM, Long island (WABC) -- Police have charged a father and son on Long Island after they discovered drugs while executing a search warrant Friday. According to the Suffolk County Police Department, investigators seized about 730 grams of cocaine, 318 grams of heroin, 36 grams of oxycodone, and $200,000 in cash from a home on Avalon Pines Drive in Coram. Joseph Fearon, 40, who lived in the home, faces criminal drug and drug paraphernalia possession charges. His son, Jasheme Fearon, 23, of Middle Island, faces drug possession and criminal impersonation charges. The two were held overnight and were scheduled to be arraigned Saturday.